University and college students under the age of 30 are invited to compete in the preliminary for the next World Students Go Oza Championship. 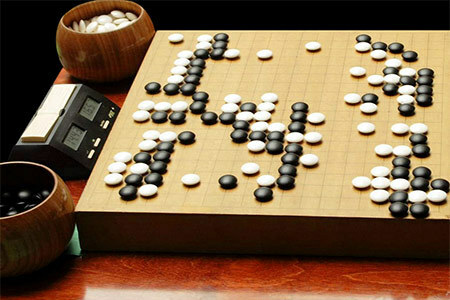 The 13th World Students Go Oza Championship will be held February 23-27, 2015 in Tokyo, Japan, where 16 students from around the world will compete to decide the world’s number one student player. To select the 16 students, an online preliminary round will be held on Pandanet. Click here for the entry form. The application deadline is Nov 16. Note: students living in China, Korea, Japan and Chinese Taipei cannot participate in the online preliminary round.